This dedicated staff commits daily to maintaining the simple but profound notion upon which Discovery Point child care centers is based: children thrive when guided in an environment of love and nurturing. Together with parents and every child care center owner, we have created a strong community where our children thrive. 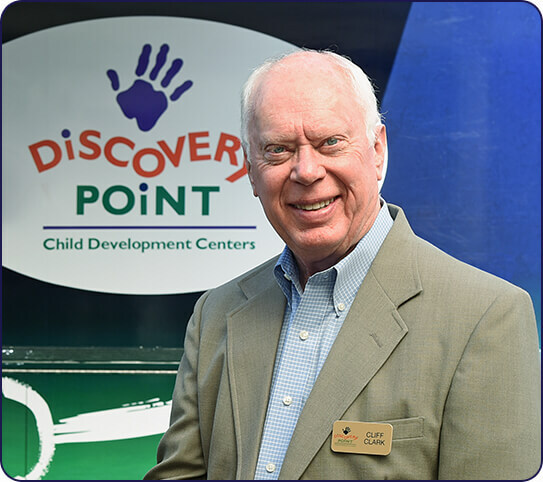 Cliff has been President and Chairman of the Board of Directors of Discovery Point since its inception in 1988. He is responsible for finance, marketing, and daily operations. Over the last five years, Mr. Clark has also held the following principal occupations: Vice President and a Director of Dialex Corp. based in Duluth, Georgia; a Director of Discovery Point Supply, Inc. and Discovery Development, Inc., each located in Duluth, Georgia; President of Westair Corporation, a corporate aircraft operator based in Duluth, Georgia; and Managing Member of Flightway One, LLC. 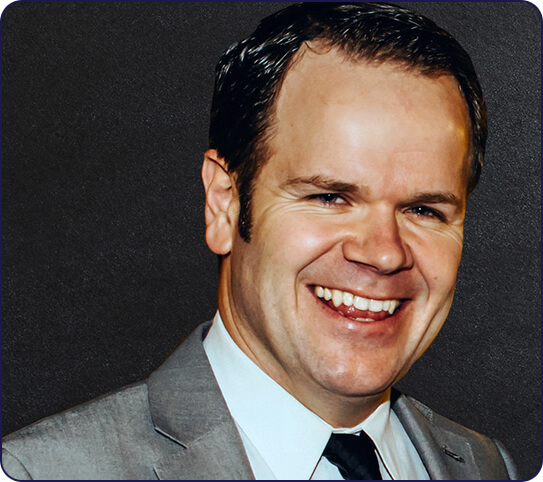 Mr. Clark is a member of the Board of Directors of Gwinnett Medical Center Foundation and a member of the Board of Trustees of Gwinnett Technical College Foundation. MaryAnn has been a member of the Discovery Point management team since September 2000. At Discovery Point, she has held the positions of Accounting Manager (2000-2005), Controller (2005-2013), and is currently Vice President of Finance and Chief of Staff, (2013 to present). She is responsible for all finance and accounting functions for the Discovery Point family of companies as well as overseeing its staff. 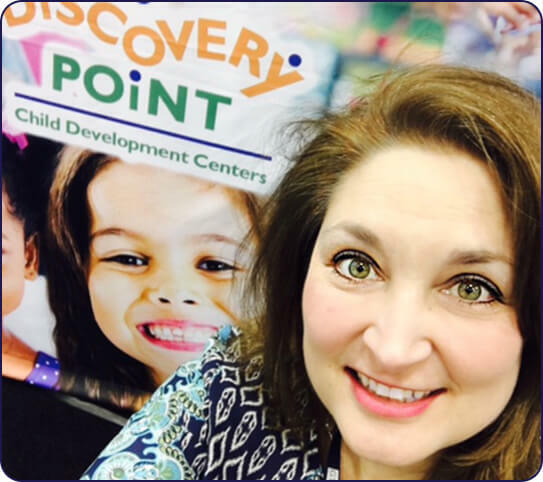 Andrea joined Discovery Point in 2013 as Director of Education and Training (2013-2015). She now oversees franchise operations (2015-present) as well as training for new franchisees and ongoing training for existing center management and staff as a state-approved trainer. Andy joined Discovery Point in 2017 after 17 years of advertising agency work, which included print and digital marketing, brand management, copywriting, social media, video production, and public relations. His experience also includes franchise marketing and brand management on the local, regional, and national level. His responsibilities at Discovery Point include direction and management of yearly and quarterly campaigns, print and website creative, social media, local marketing initiatives, advertising, and public relations. Andy holds a Bachelor of Arts in Journalism from the University of Georgia. Candice joined Discovery Point in May 2014 as a member of the Operations Team after almost 15 years in a child care center. At the center level, she began as a Pre-k After School teacher and worked her way up to Director. She currently is responsible for Franchise support, including managing the Quality Assurance Program. Rochelle has been a member of the Discovery Point Franchising corporate team since 2015. She has over sixteen years of experience in the early childhood industry. She has held positions including teaching children six weeks to twelve years of age, Director of Curriculum and Executive Director of a private school. She is currently a Quality Assurance Consultant. 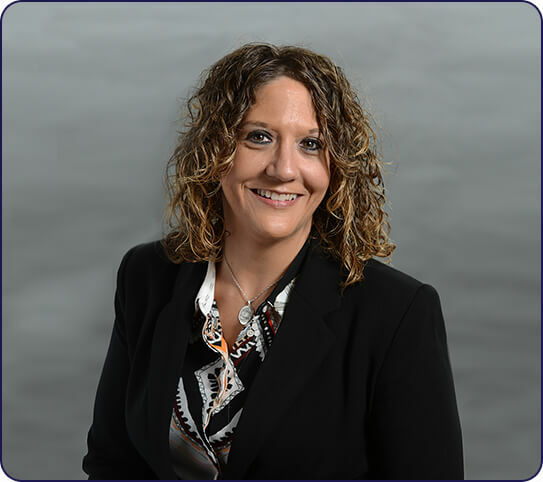 Her responsibilities include providing Quality Assurance visits to centers in Georgia, Florida, and Tennessee, building partnerships with Discovery Point franchisees, and promoting high quality and safe learning environments. 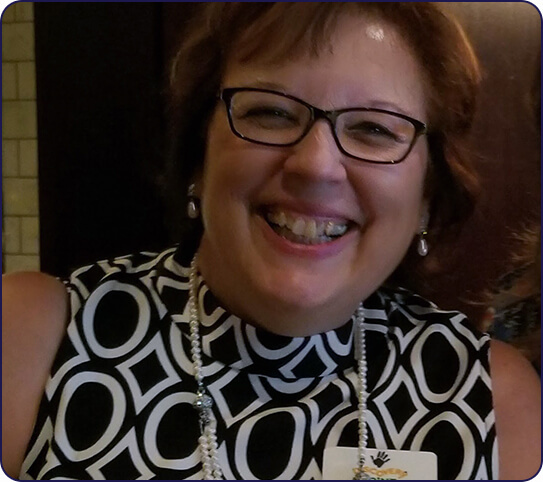 Angela joined Discovery Point Franchising in 2015 after more than 25 years as an Early Childhood Director and Educational Leader. Her responsibilities at Discovery Point include performing monthly quality assurance assessments at assigned Discovery Point centers in Georgia, Florida and North Carolina; providing Technical Assistance to support centers in maintaining regulatory compliance; and providing Discovery Point center staff with required state approved ECE Professional Development training. 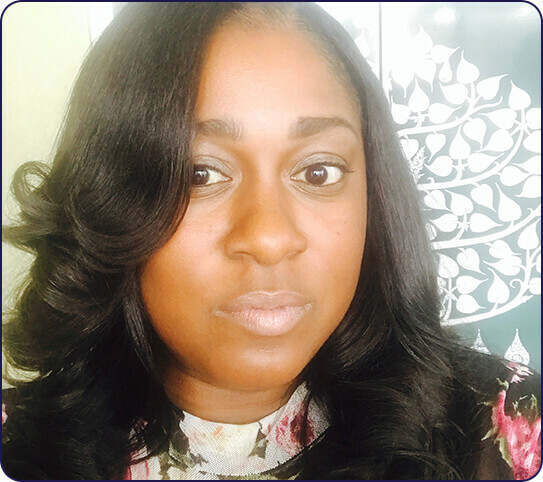 Angela holds a Bachelor of Arts in Child Development/Psychology and a Masters of Education in Educational Leadership, she is currently pursuing a Doctorates in Educational Leadership and Organizational Development. 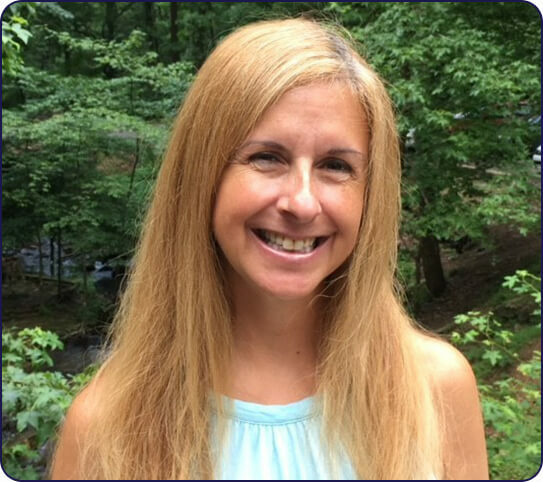 Christina joined Discovery Point in July 2018, after teaching for 5 years at a private, Montessori school. Prior to Montessori, Christina taught kindergarten and sixth grade Language Arts. She has a Bachelor’s degree in English from Sweet Briar College and a Master’s in Early Childhood Education from the University of Phoenix. 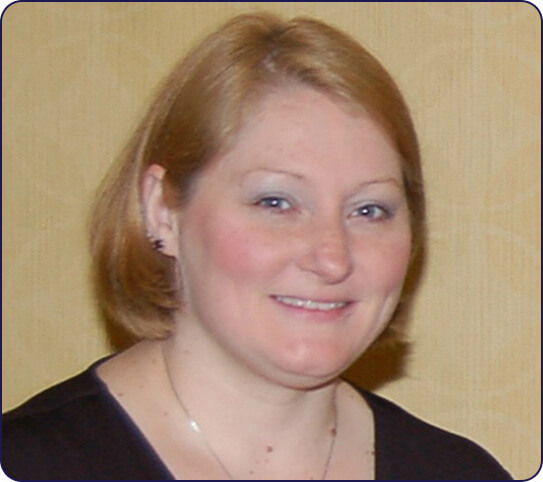 Christina oversees curriculum writing and implementation including teacher support. Becky J. Dollar has been a member of the Discovery Point team since 2012. She oversees the corporate schools and she supports our franchise owners as needed. 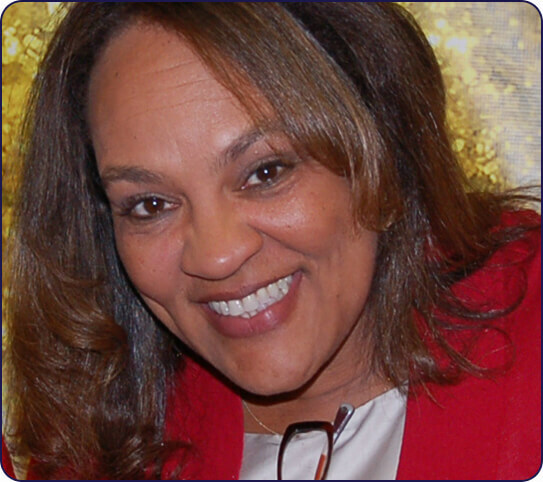 Her expertise includes Pre-K, CACFP, Budgeting, Payroll & Labor Management and Quality Rated. She has a Bachelor of Business Management degree from Clayton State University. Frances joined Discovery Point in October of 2018 after 4 years of managing commercial construction projects for a general contractor. She received a Bachelor’s of Architecture and Bachelor of Arts in Urban Planning & Design from Virginia Tech and began working as an architectural designer for 10 years before switching over to construction. Her responsibilities at Discovery Point include design of all new centers, redevelopment of the existing corporate centers, as well as providing design and construction support for all franchisee renovation projects.